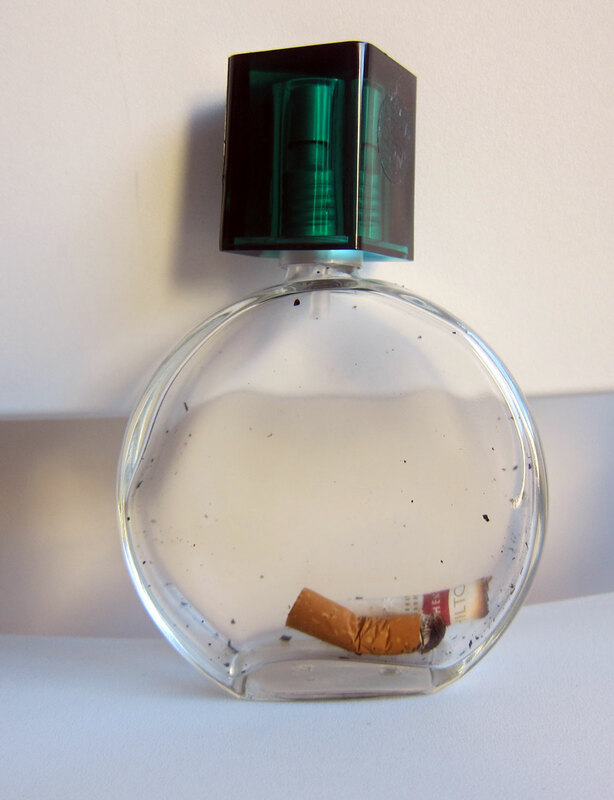 “7 Through the Nose” will expand upon Josely Carvalho’s longstanding work with the olfactory. 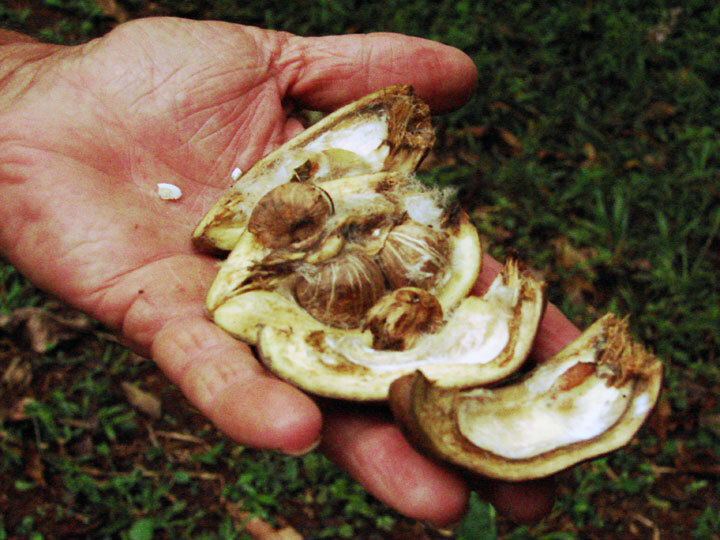 Participants will explore their own senses of smell and its powerful relationship to memory and emotion. Starting in Times Square and sniffing through downtown Flushing, last stop on the subway 7 line, Josely’s three walks will identify synthetic smells (i.e. 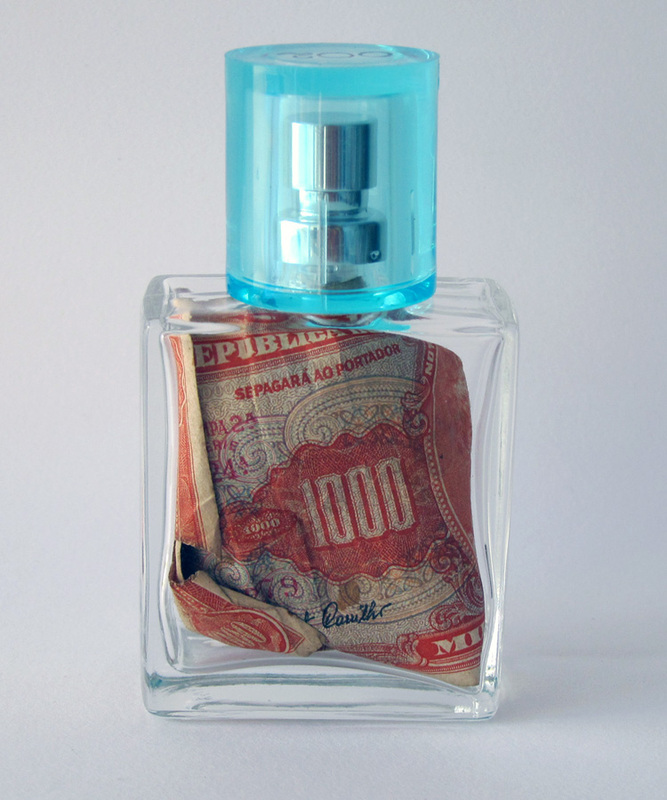 smells created to entice sales: such as french fries and store-specific fragrances) and existing natural urban smells, (i.e.sweat, herbs, fish, bread and urine). 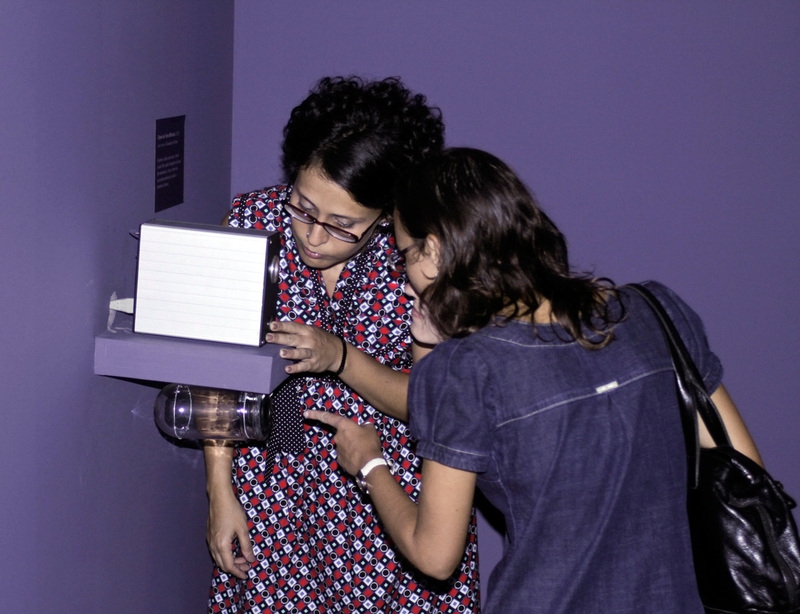 Via memory, metaphor and association, Josely will work with each participant to record smells in individual and collective scent journals, an evanescent geography of odors. Walks 1,2,3. starts at Times Square and ends at Main St/Flushing Subway Station. 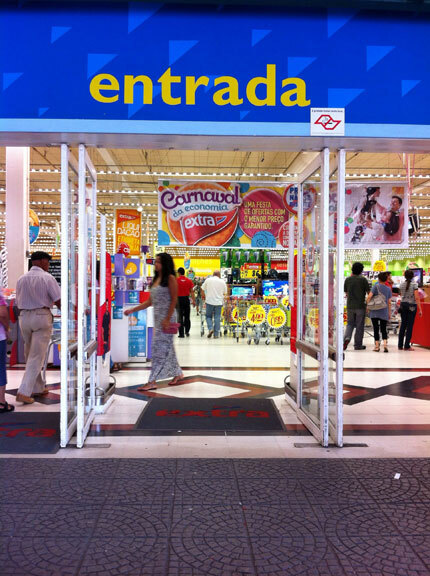 What do you smell when you walk around São Carlos? Are you aware of the different smells that characterize the various places, corners, and neighborhoods of the town? Do you hear or see more than smell? What do you remember mostly? 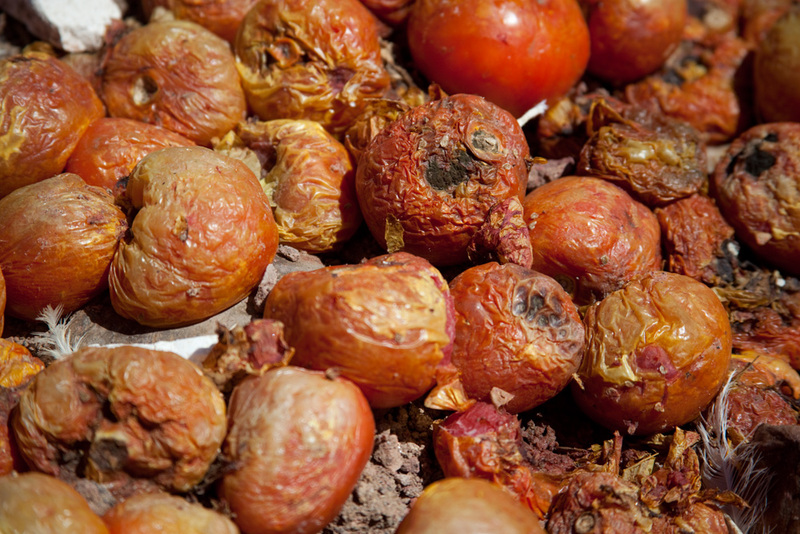 What are the smells that identify São Carlos? 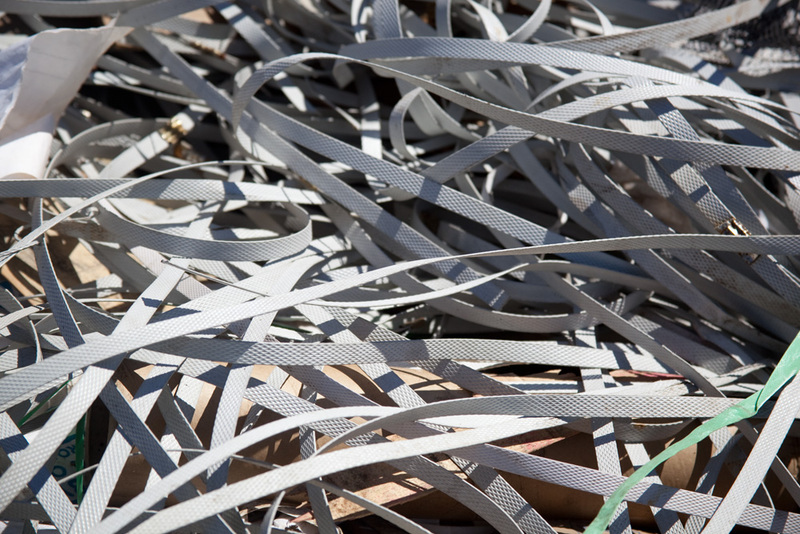 What are the memories associated with them? 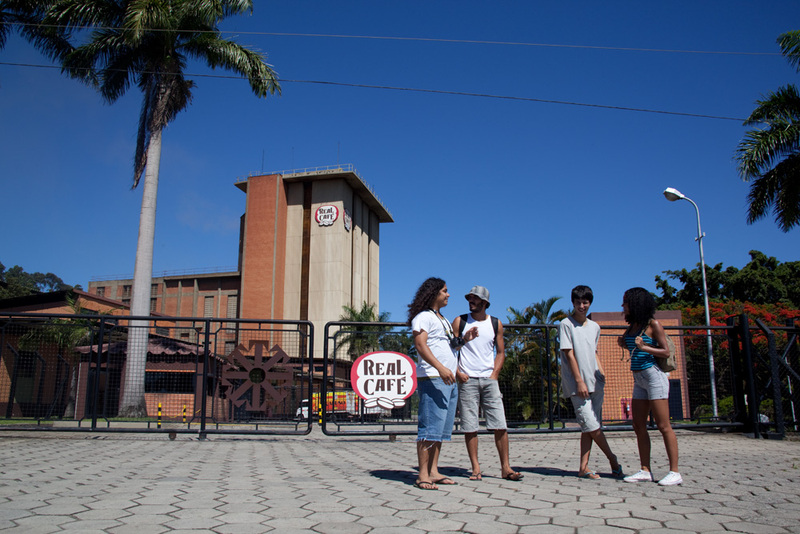 We, as a group, in the last day of the exhibit Passages at SESC, took a bus and went to three different areas of the town (Ecological Park, a Shopping Center and a downtown area) searching for the smells that could identify the town of São Carlos. 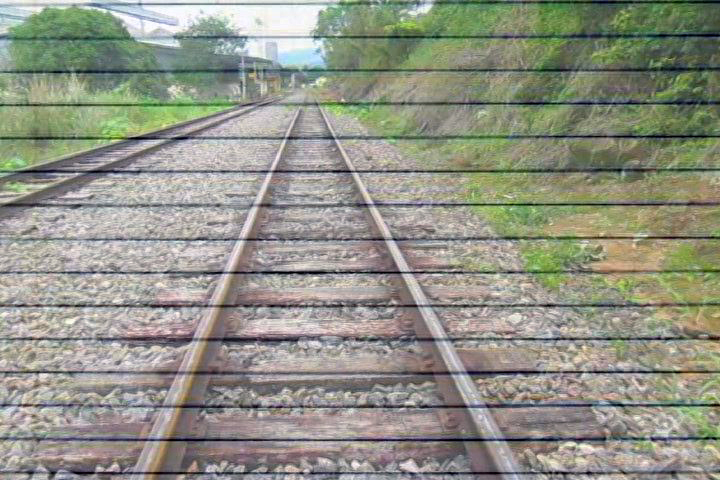 The documentation consisted of voice recordings, video clips and photos. 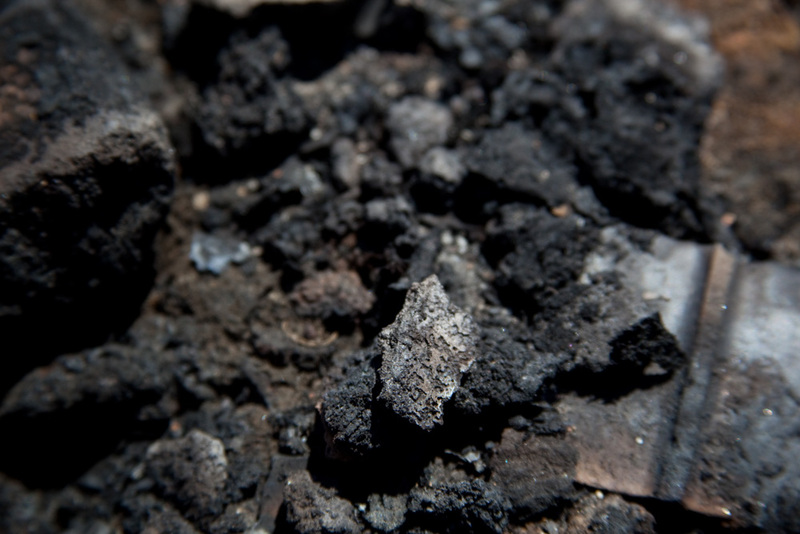 Passages is a sequence in the Diary of Smells: Nidus Vitreo. 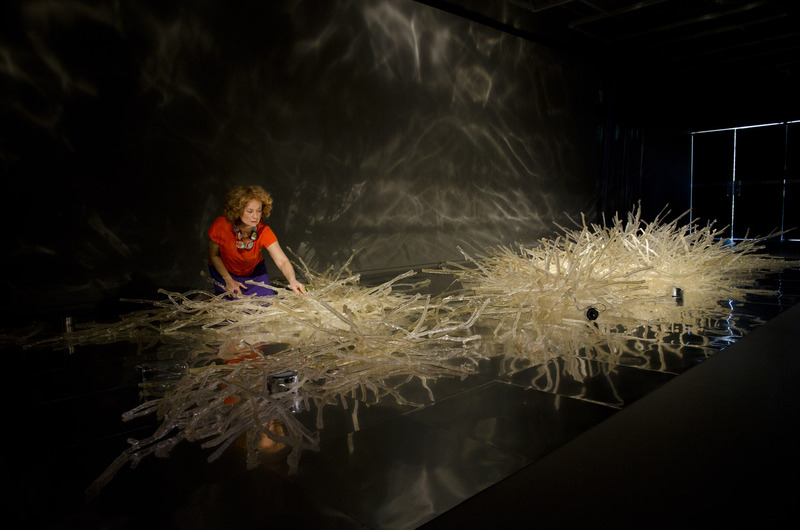 It is constructed of 1.000 molded glass resin branches in the shape of an abandoned nest. Its memory comes from the original smell of nest dispersed from the sculpture. Sound and projected smell text memories are organized algorithmically in a random manner by a live computer programming. As the visitor leaves the inside space of the installation, 400 empty perfume bottles wait to be filled with personal smell memories. What are the smells that keep the memory of a town? It was the question brought to the public in the residence/exhibit, URU-KU the forgotten disciplines at Casarão Galeria de Arte in Viana, Espirito Santo, a state north of Rio de Janeiro open to the public till the end of June 2011. In this public artwork, the intention was to create a smell landscape of the town. We used the perception of smells as an identity tool, a way to redefine the relationships with each other and with place. 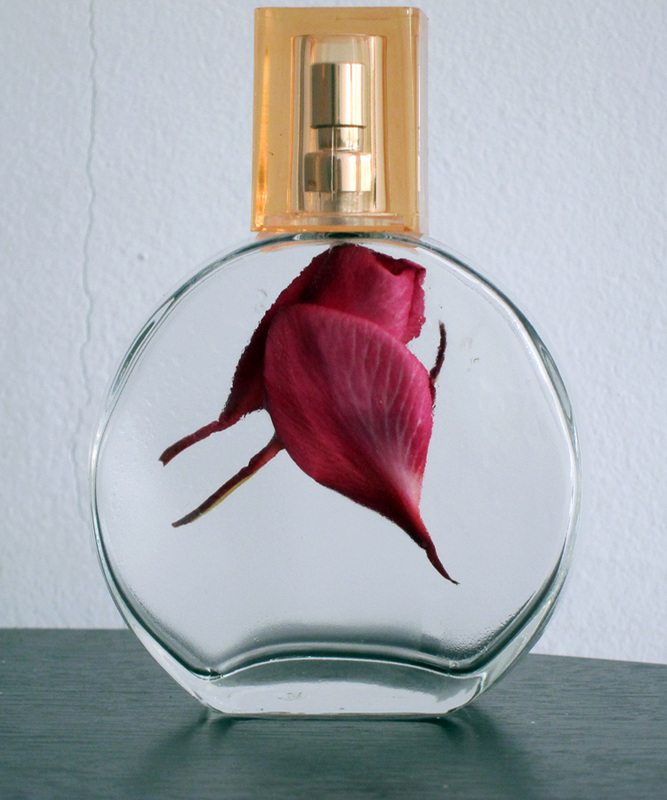 Olfaction became the raw material or essence in the exchange of experiences and the development of strategies of involvement, collective installations and my own individual artwork. The video Diário de Campo/Field Diary is a documentation of the day by day development of the various installations and interactive actions organized during my residence that led to the exhibit URU-KU the forgotten disciplines. 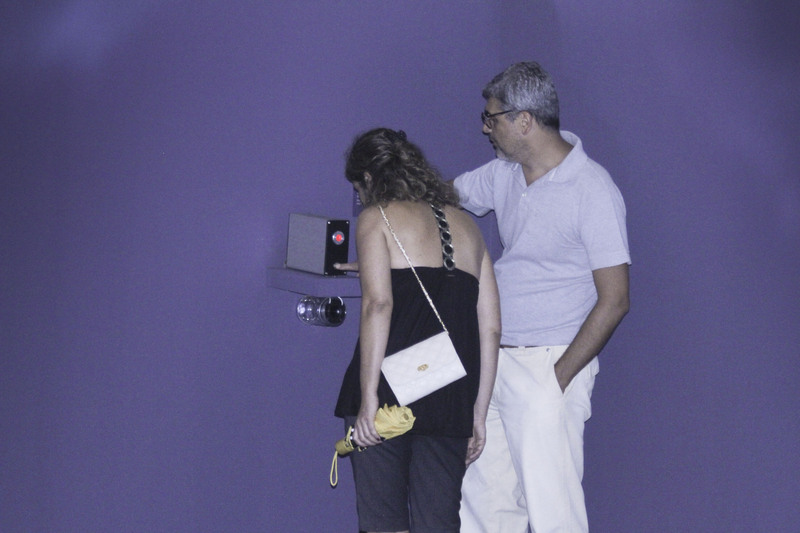 The concept of shelter is the dorsal spine of Josely Carvalho’s work. From the beginning of her career, the artist selected the Tracajá turtle as her avatar, so that this small and ancient animal could penetrate the most remote places—physical, imagined or virtual — carrying her own home, symbolically reproducing the eternal human pursuit for protection, whether physical, affective, or both. In her search for shelter, Josely Carvalho first started with roof tiles. She created a Book of Roofs. Clay roof tiles, a primary element in housing construction, covering for our homes and our imaginary refuges, transform themselves into virtual tiles, computer pages that are archives of stories, recollections, and collective memories. Book of Roofs is a more ample discussion of the meaning of shelter. The reality of contemporary life marked, on the one hand, by technology and virtual addresses and, on the other, by the misery of those who don’t have where to live. Add to this, ethnic wars and clandestine migratory movements that provoke loss of shelter. The idea of space, dwelling, and place has lost its established geographical demarcation, it has taken leave of fixed meaning, and fallen into the elastic web of uncertainty generated by the era of globalization. Would the return of affection be the answer to this immense crisis? Considering this, in a subsequent stage of her work, Josely Carvalho started to build nests, including in the universe of shelters the spaces negotiated in intimacy and domesticity. 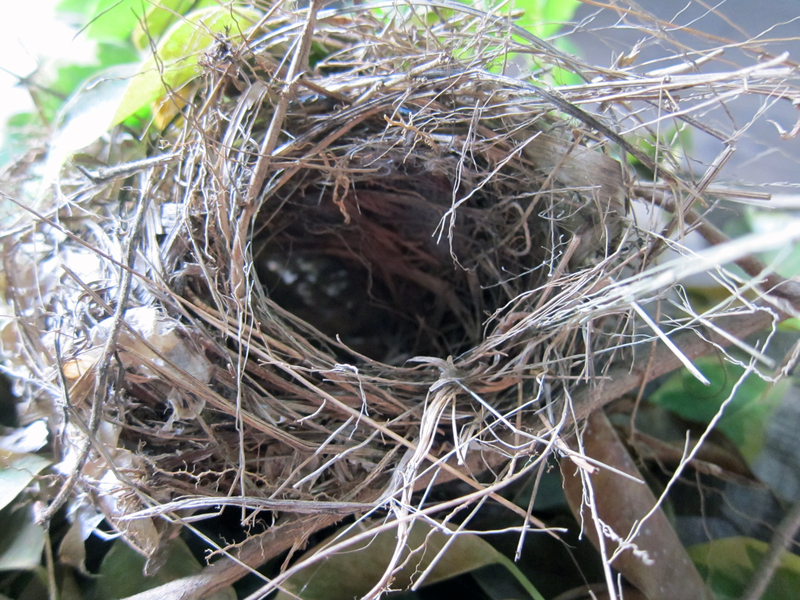 Ultimately, a nest is coziness, protection, and the generation of life. But that’s not all. 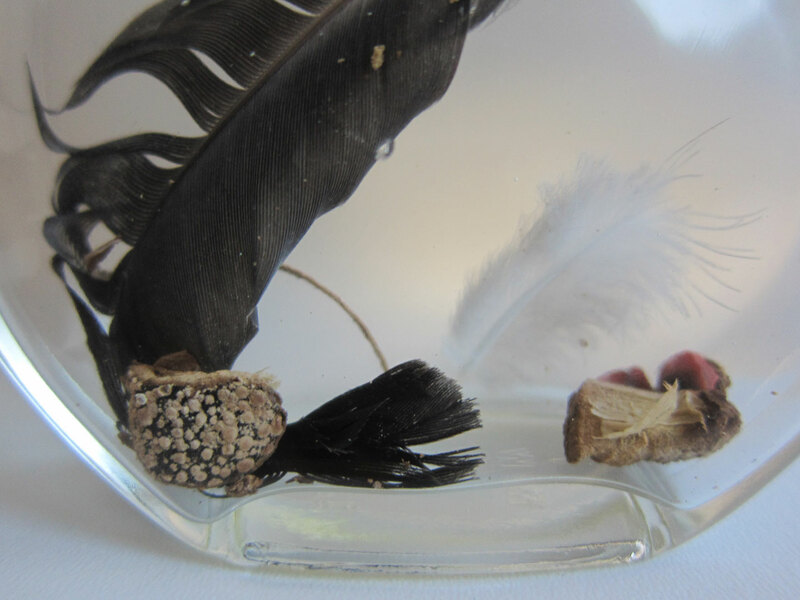 In fact, Josely’s resin nest has the transparency of fairy tale narratives. 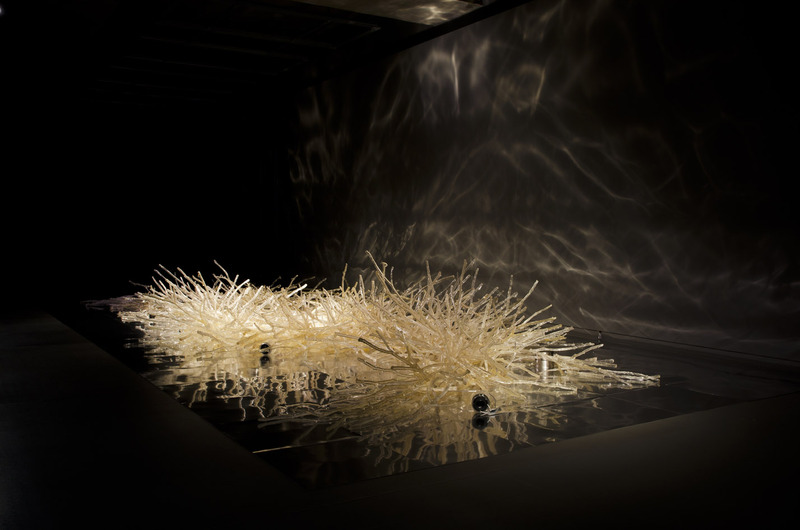 It is created out of combinations of large branches molded in resin, assembled on the floor where they look fragile, like glass slippers. In her beautiful and translucent mobile composition, the artist makes of a birds’ nest an attractive portrait of the desire for love and shelter and, simultaneously, of life’s fragility, and the inevitability of death. With her baggage in hand, the artist went to a residency in the capixaba city of Viana, part of a project conceived of by curator Neusa Mendes, who considered Viana an ideal area for an artist residence because of its urban geography, composed of isolated neighborhoods divided by a roadway. By this time, Josely had already started her Internet project Diary of Smells. A quest for the olfactory seemed the natural next step for this persistent researcher of affections, shelters, and intimacies. From the body of the Tracajá turtle, as an organic refuge, to shelters covered by clay roof tiles, Internet pages, and building of nests, the artist now pursues the smells that shelters us, that grant us stablility, memories, histories, comfort or repulsion, and in the end, give us life. Precisely with this final question, she created a journey of a few months time, determined by two stays in the beautiful Casarão Art Gallery, a vibrant story of changes and exchanges with the population from Viana. 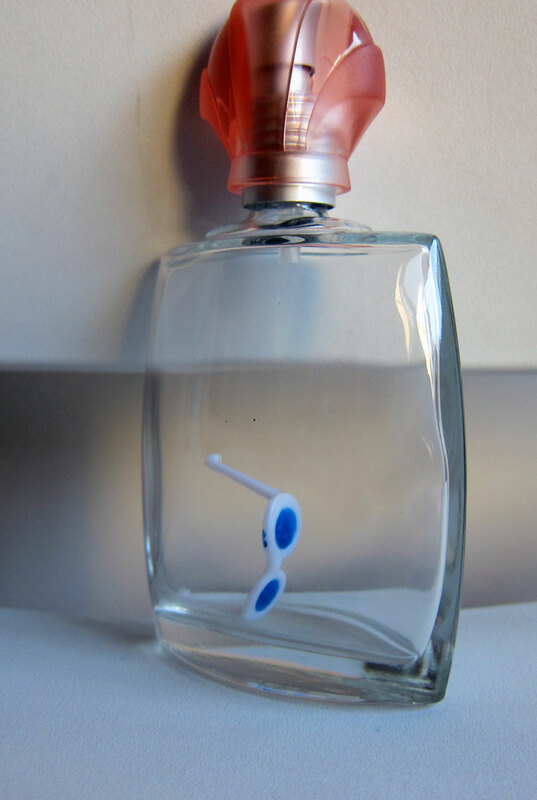 The choice of olfaction is linked to an option for subtlety. There is also at play an attitude of release and surrender; after all, in our society of the spectacle, the visual produces ever more gigantic waves of images that crash down on us like tsunamis; and, sound imposes itself as a complement to the imagistic, taking shape as background in tune with the virtual world of machines that give the cards to the world/game. The olfactory is practically a forgotten discipline in a world that swallows time, overflows with images and sounds, turns everything high-speed and disposable and appears devoid of the subtle sensations that only aromas can make bloom. It was precisely this challenge that the artist demanded of herself. In the first stage of her residency, Josely traveled within the city of Viana, over the course of a week, listening stories of strength and persistence from the Araçatiba quilombo (a settlement of freed slaves and their descendents) community. 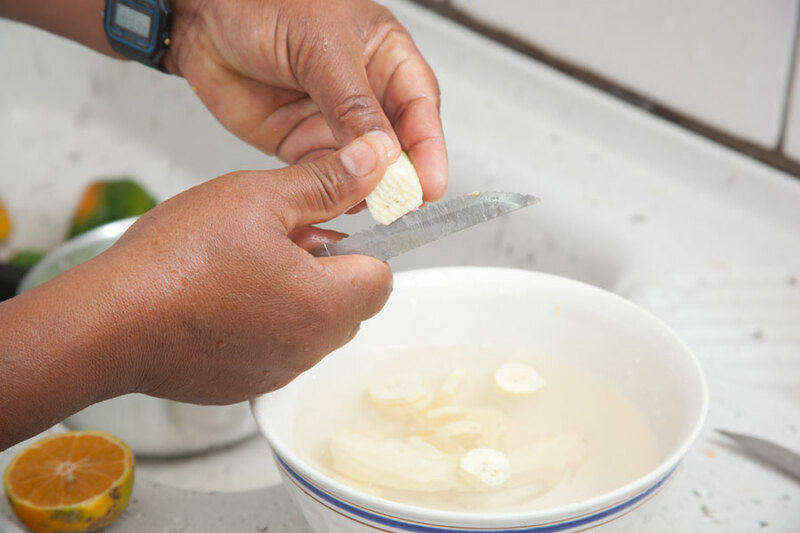 She tasted a soteco, a local fish & green plantain dish, smelled aromatic herbs, witnessed the traditional crafts art practices — sewing, embroidery, and textile making. She collected clippings of medicinal herbs inserting them in her diary and leaving it at the Casarão Art Gallery for the second stage of her residency as its leaves slowly dried in between the pages. The concept was to catalog the herbs maintained by quilombo tradition and create an a posteriori, garden of medicinal herbs for town use. In the meantime, a first miracle occurred: the book sprouted. A dried twig of boldo, an herb beneficial to the liver, decided to follow the light and was reborn, right there, squeezed tightly between pages. Thus, inadvertently, it became the symbol of a half forgotten city, fragmented in forgotten memories, divided by disregarded geographies, torn by interstate BR 262. It emerged sovereign, beyond the forgotten, pale and dried out disciplines. It signaled the victory of new encounters. And while the book was sprouting, the artist was creating a second, small miracle. 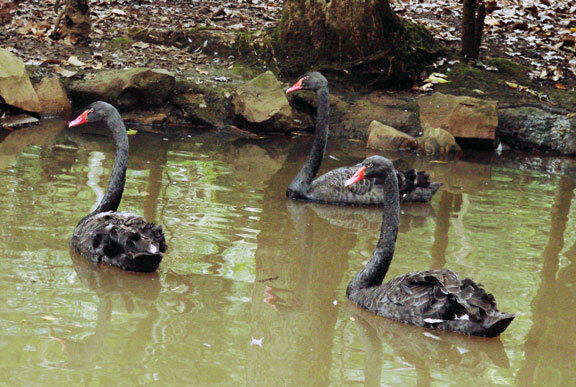 The nest—a closed haven to guarantee intimacy and protection—opened. 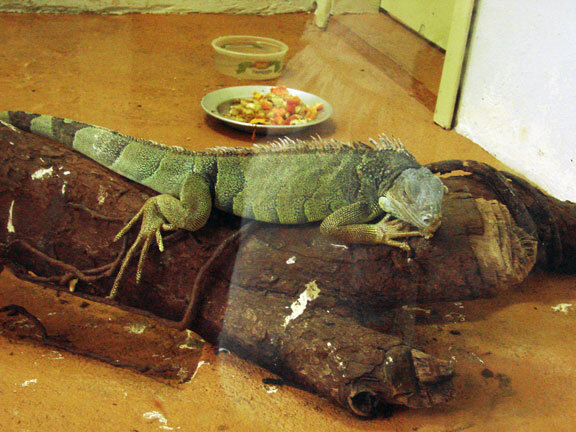 Josely Carvalho decided not to close the borders of this protected locale. In the interactions with the people who lived there, and who generously exchanged with the artist, Josely rendered herself to the opening. 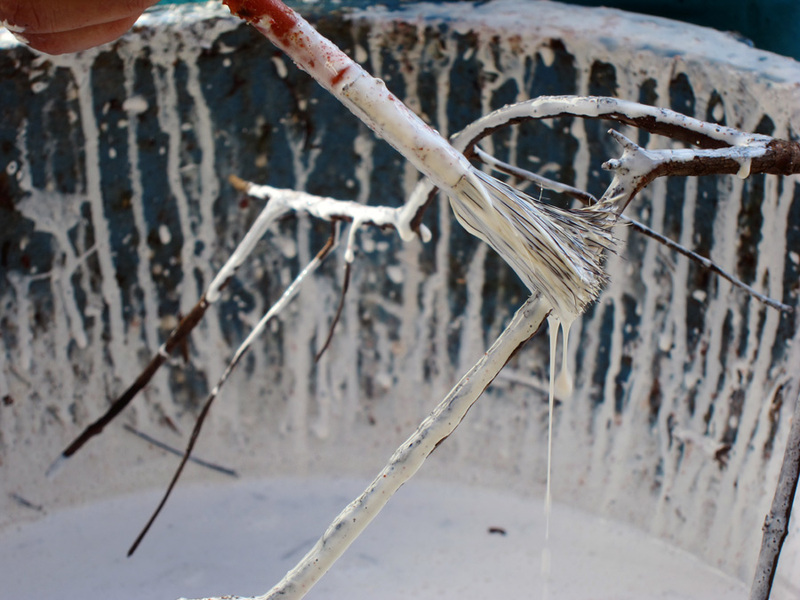 She mixed up her sticks, made of branches soaked in glue and covered in urucum powder. 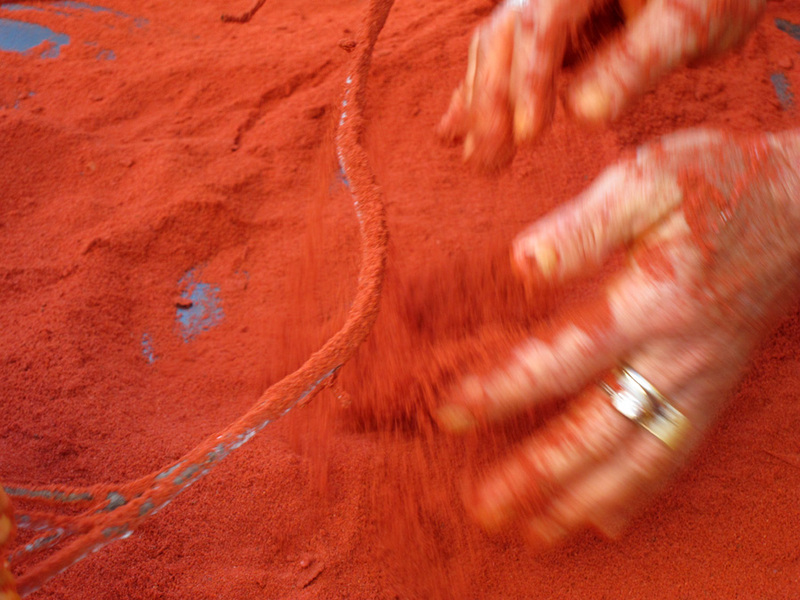 Urucum, or uru-ku, as the Tupiguaranis indians call it, is a powder made from a seed that colors everything a hot orange; it is used in the seasoning of moqueca recipes, and an infinite number of other culinary recipes. 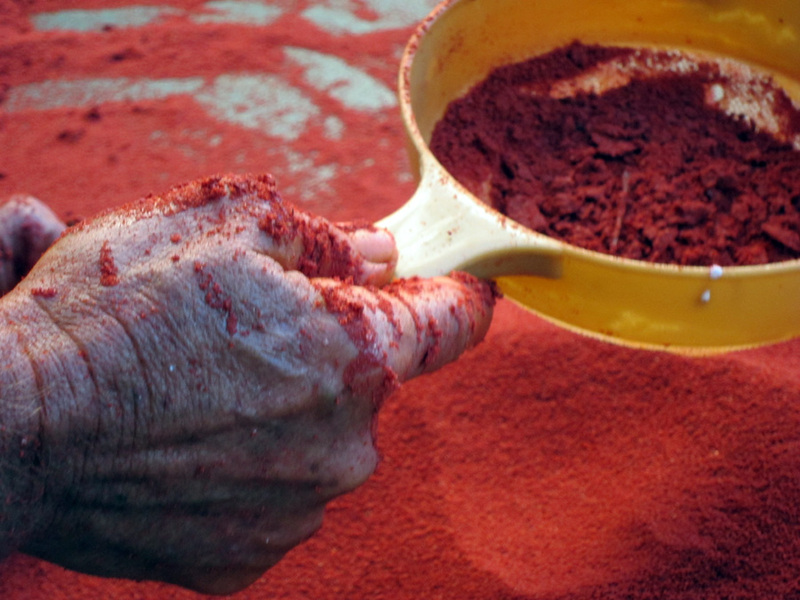 For its smell and vibrant color, urucum has become one of the great metaphors of the capixaba presence in the visual and olfactory sensibility of the artist. 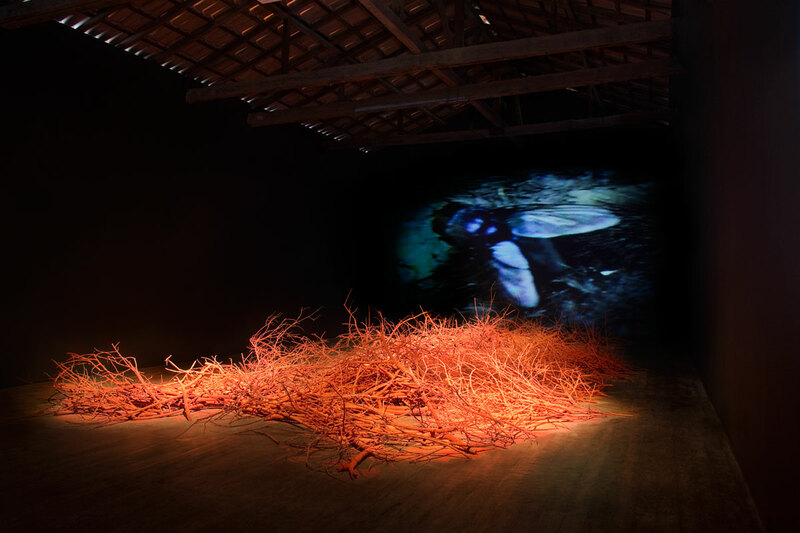 The open nest, a web of orange-red branches placed in the gallery space, marked by a large video projection on the wall, was released to new configurations and combinations. The video, I can’t smell it, had images of the artist combined with poetic evocations of symbolic animals: the Tracajá turtle, carrying its shelter on its back when traveling and representing the paths traced by the artist herself; the fish, alluding to the ocean and its depths; and the birds, free and fragile beings. 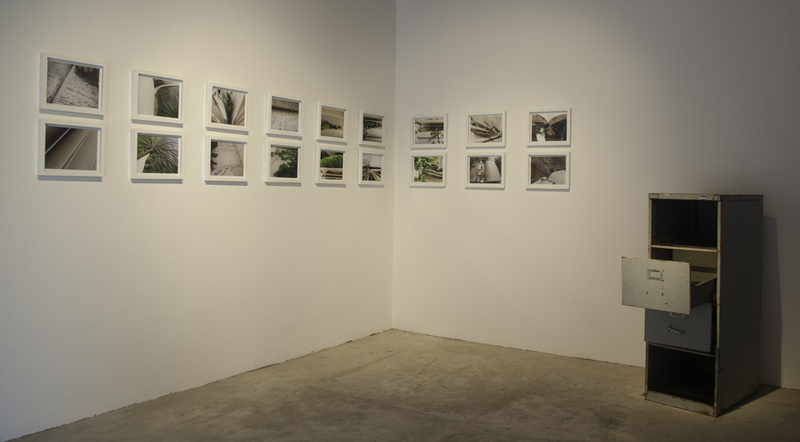 On the lower floor of the gallery, the sprouting book appears as a sculpture, surrounded by a series of photographs made by the artist, documenting details of pages, their tones, their nuances of light and shade. 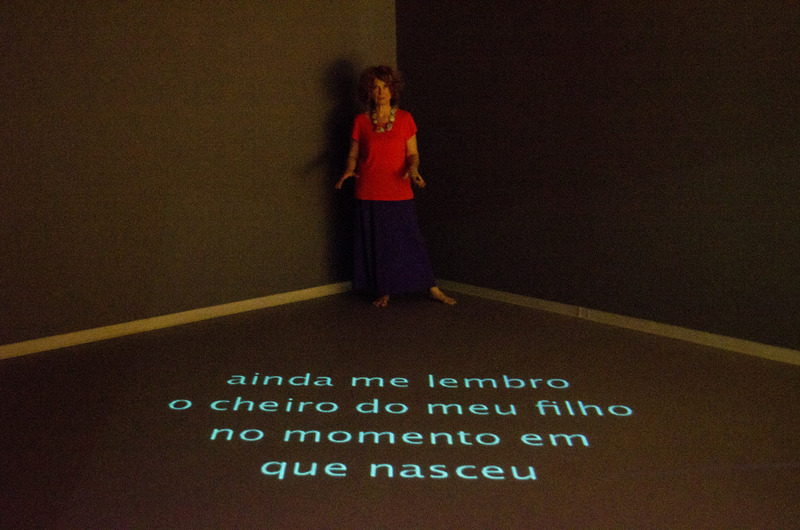 In an adjacent room, an LCD showed the video, Field Diary, where the artist documented her week-long first residency, and included fragments of two videos made with a group of young people from the neighborhood of Marcílio de Noronha. In the exchanges and conversations between these youth and the artist, Josely realized that, for them, smell memories that make part of their lives don’t speak to the past, but to a present time filled with projects and innovations. Thus, “Field Diary” offers up a richness of characters and experiences, unfolding through a journey of detail and subtlety, exploding in smells of the daily paths of each of these local inhabitants. 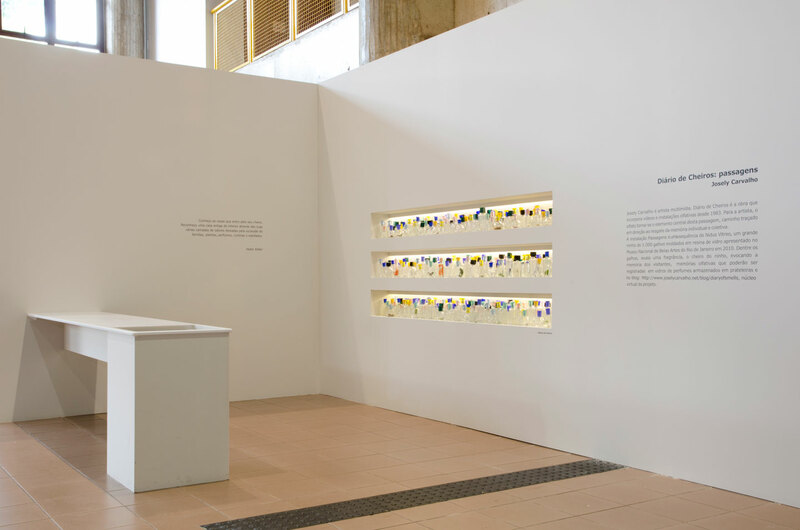 A final installation, called “Smell Flasks”, consisted of three hundred empty perfume bottles given to the inhabitants of Viana so that they could keep small records of their olfactory life memories. Flower petals, food leftovers, teas, perfumes, tiny things, each of the bottles sealed with a colorful top, became a universe in itself. 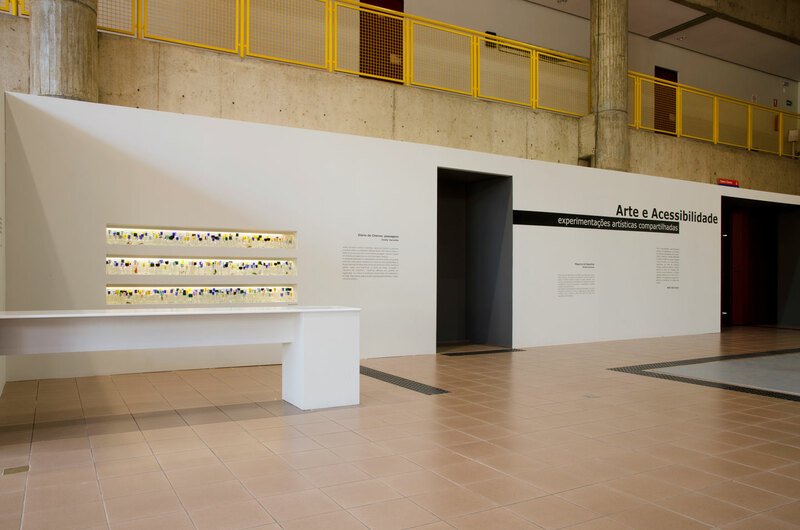 Collected and displayed, the bottles, witness of the olfactory memory of each collaborator, nurtured the space of the gallery with the potency of individual subjectivity, together, becoming one experience. 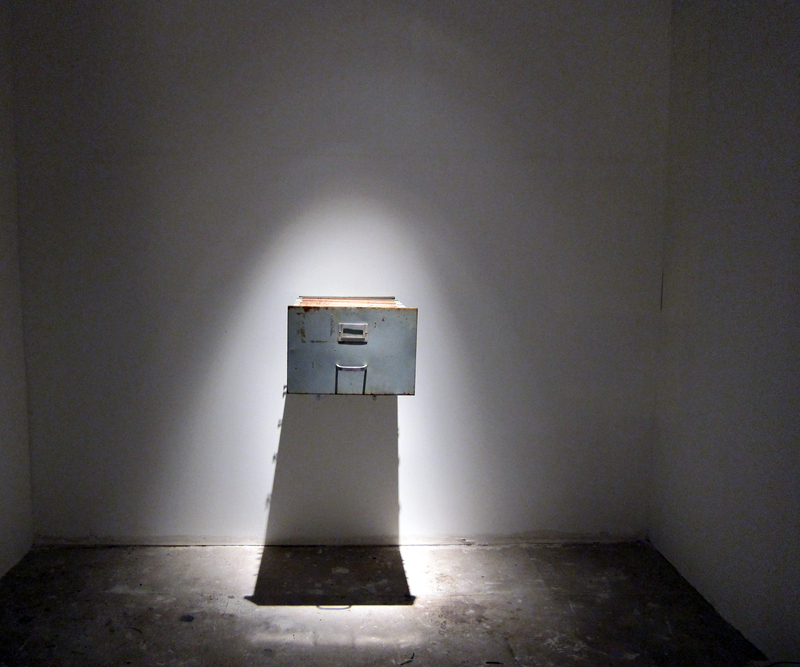 This conjunction gained an enchanting power, and it seemed to attribute new life to a dead archive found near there. In the middle of an arsenal of bottles, the environment became gleaming, almost musical. Another small miracle happening again. Katia Canton, is professor and curator at the Museu de Arte Contemporânea da USP (Museum of Contemporary Art at USP) and the author of several books on contemporary art. 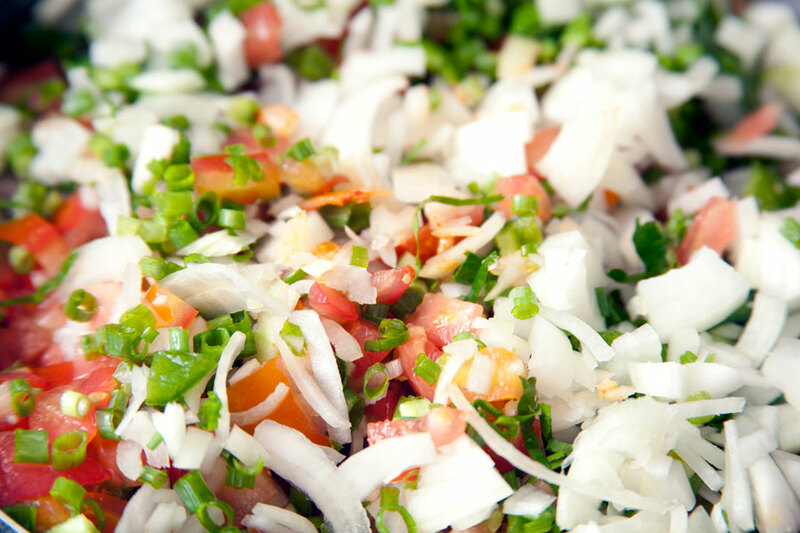 What do you smell when you walk around Viana? Are you aware of the different smells that characterize the various places, corners, and neighborhoods of the town? 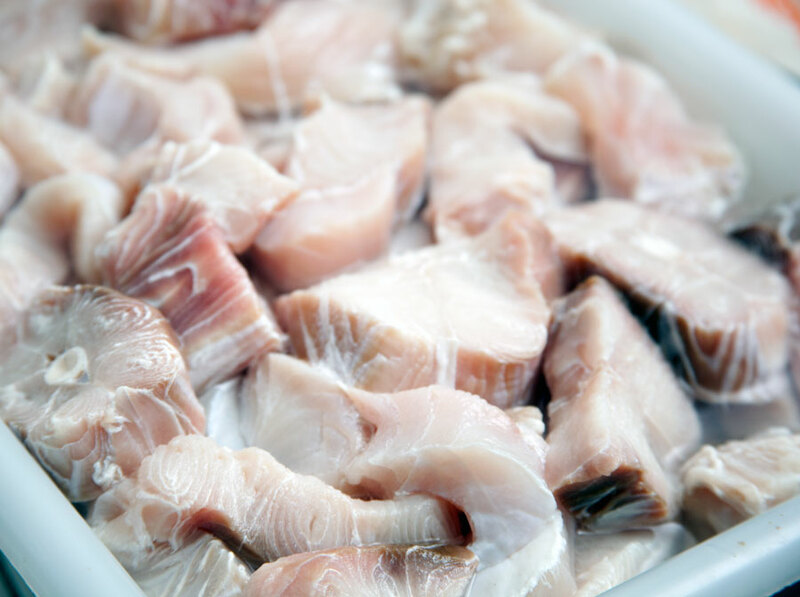 Do you hear or see more than smell? 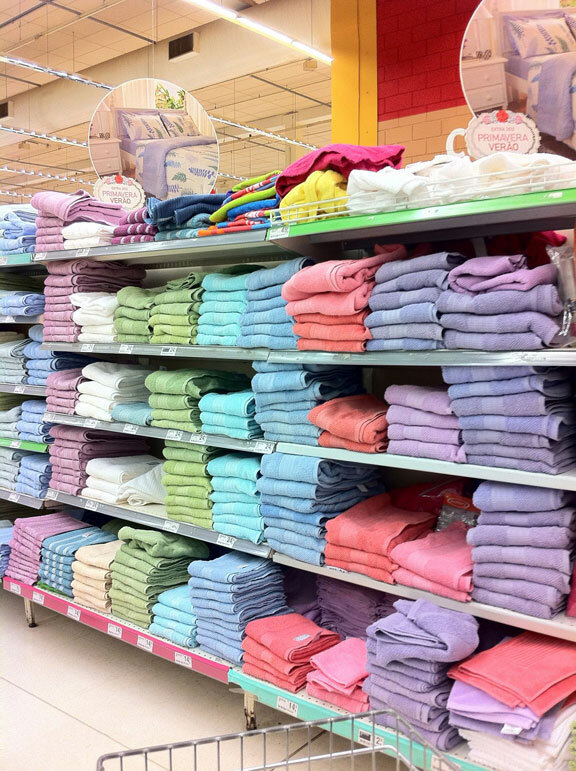 What do you remembers mostly? 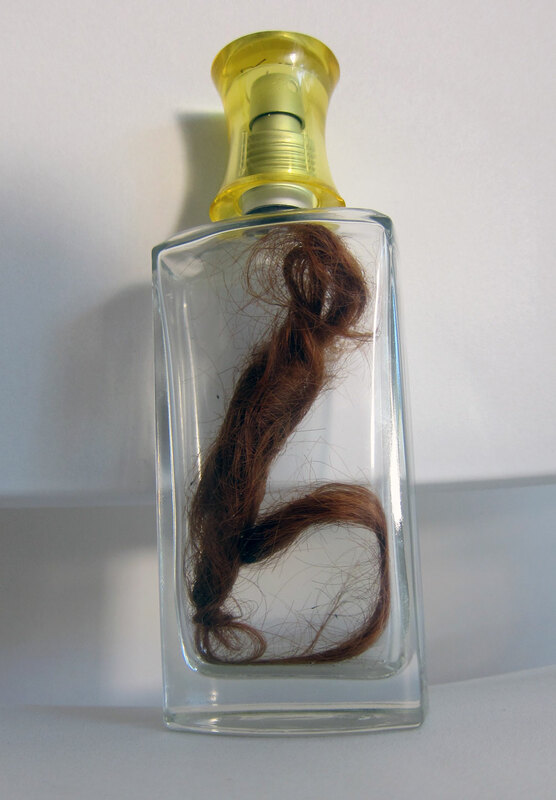 What are the smells that identity Viana? What are the memories associated with them? After the residence the group formed a video collective focusing in the documentation of environmental situations that can harm the area. 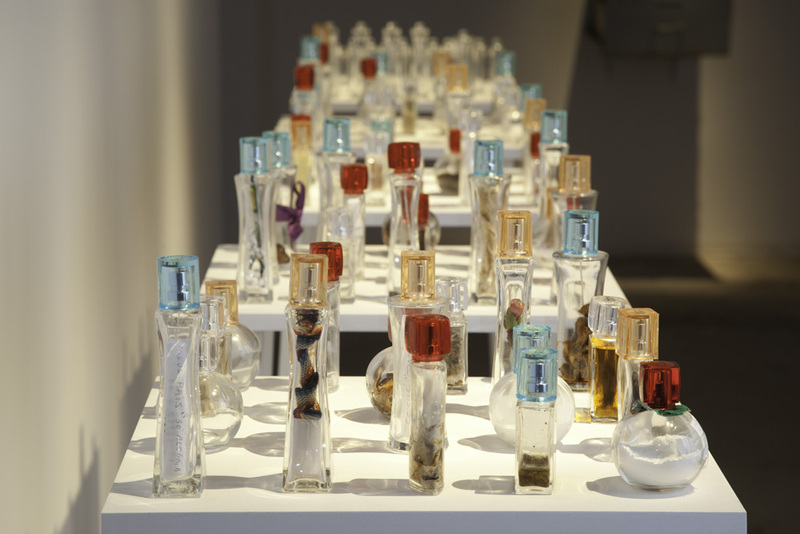 Smell Flasks is a collective on-going artwork, made up of empty perfume bottles to be filled with a memory of a smell. The project started in Viana with 300 bottles and proceed to São Carlos, S.P. where 250 flasks were added. 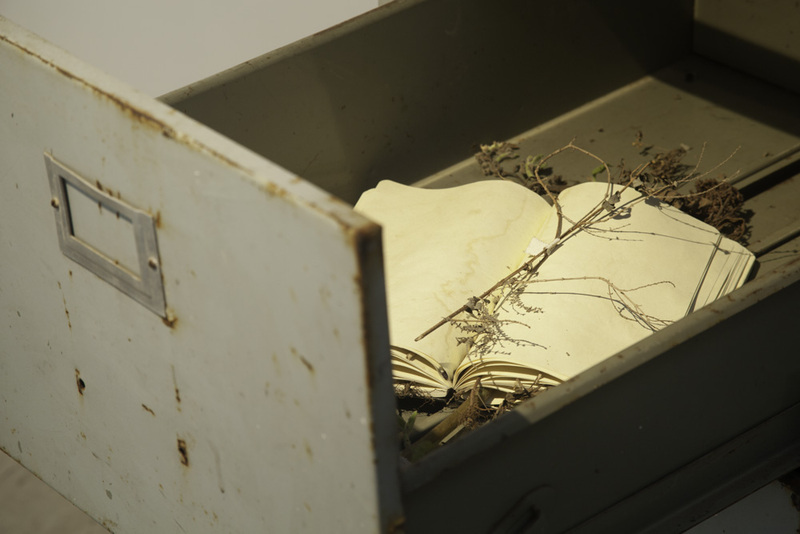 They were numbered, filed and the stories archived inside a dilapidated cabinet file drawer coming out of a wall. It is now an ongoing amalgamated project with almost 600 filled perfume bottles, a collection of smell flasks and the memories from different communities and towns around the world. 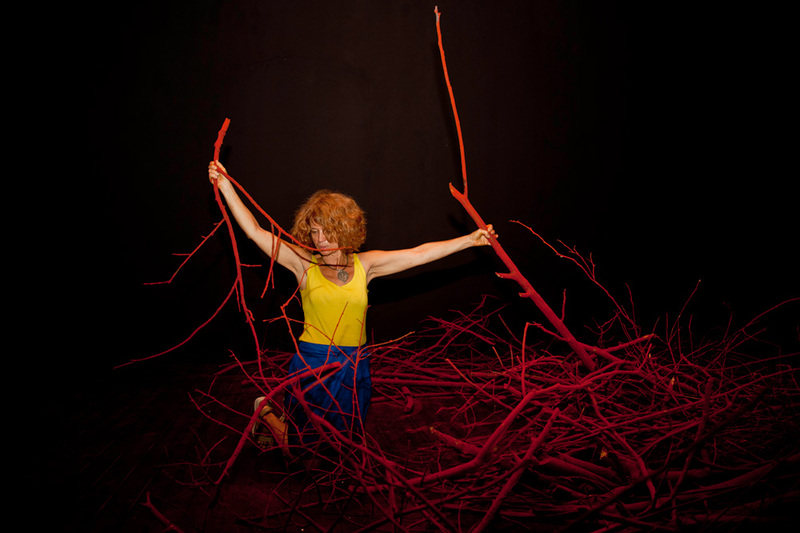 URU-KU, the forgotten disciplines, a video installation, consists of 750 branches dipped in glue and urucum, a firing red condiment powder used in most dishes in Brazil. Besides its characteristic smell, this deep red powder is in use around the world as a substitute for the carcinogenic red dye. 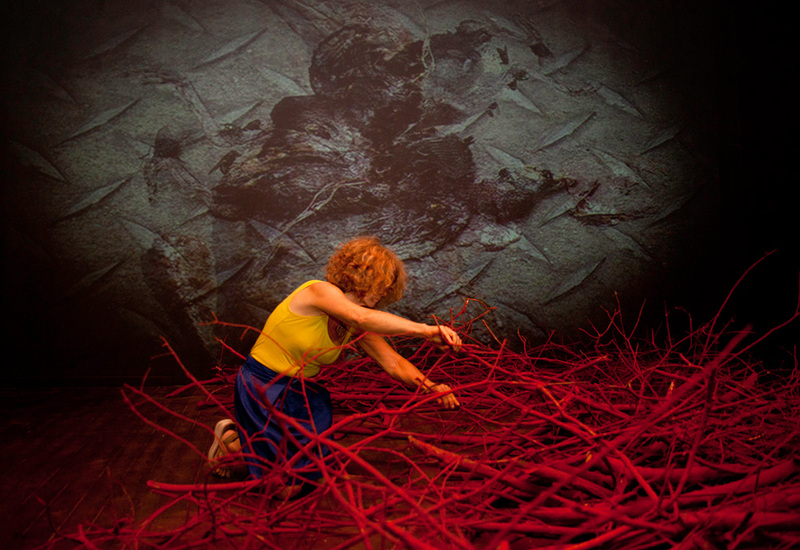 In this installation, the produced artificial smell of nest used in Nidus Vitreo was substituted by the natural smell of urucum that unexpectedly impregnated the branches and the whole exhibit space. 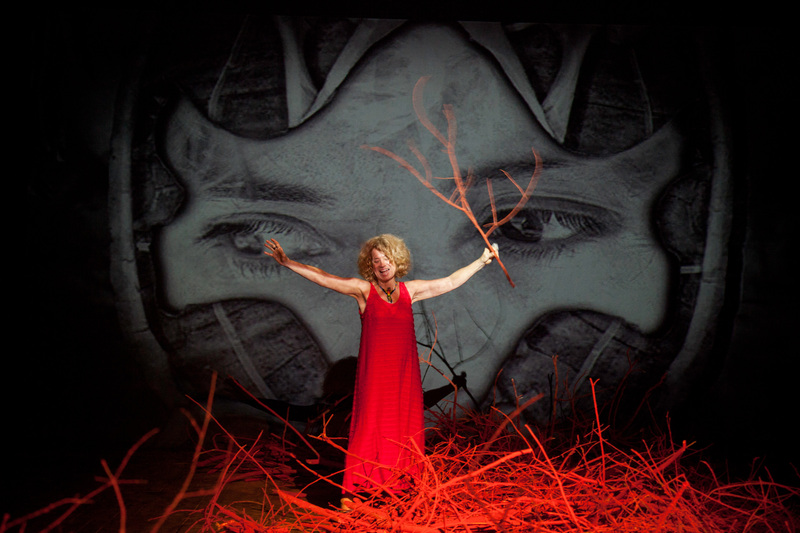 The video I can’t smell him, is projected on a large wall behind the branches installation. 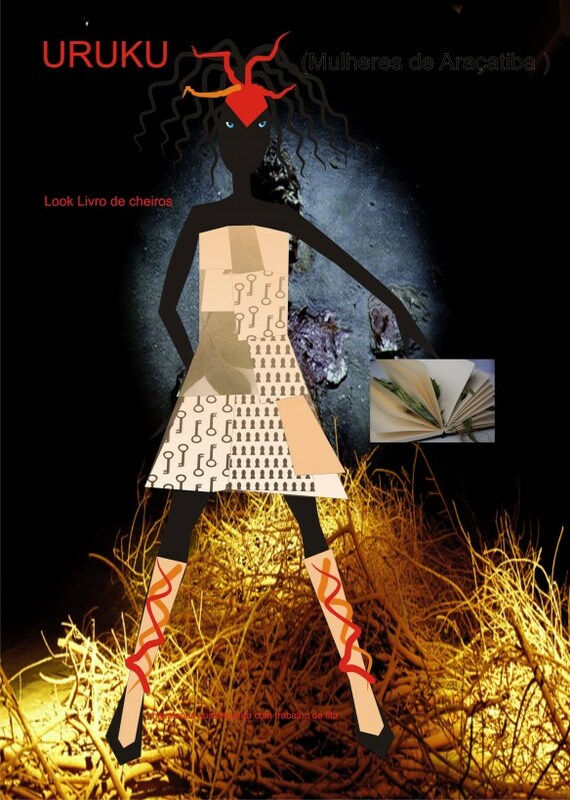 Book of Smells is the result of my involvement with a community of descendents of runway slaves. 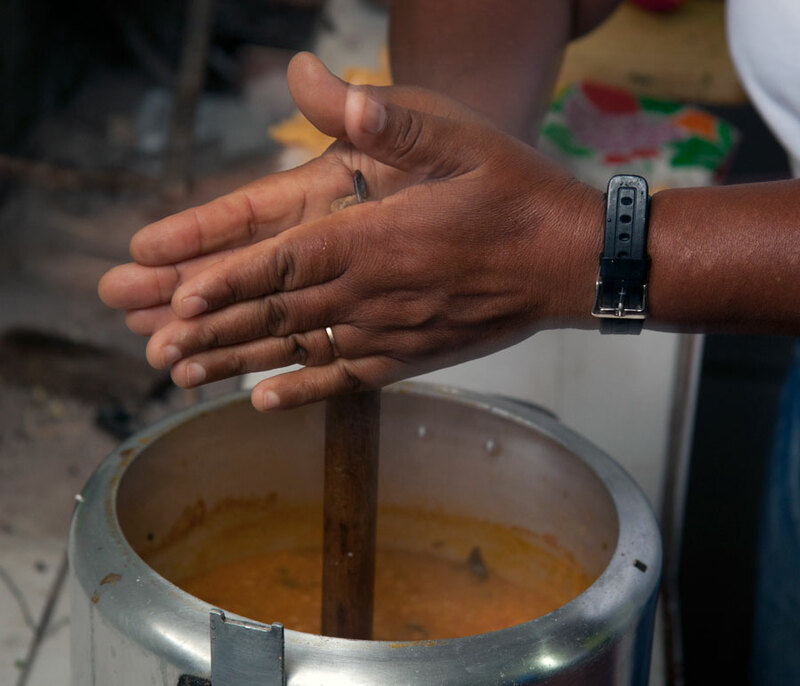 After visiting, eating, smelling and spending time with them, I realized that the knowledge of medicinal herbs used by their ancestors and healers was disappearing with the younger generations. The installation Book of Smells consists of an archival changing book/object where medicinal plants were squeezed between its pages. 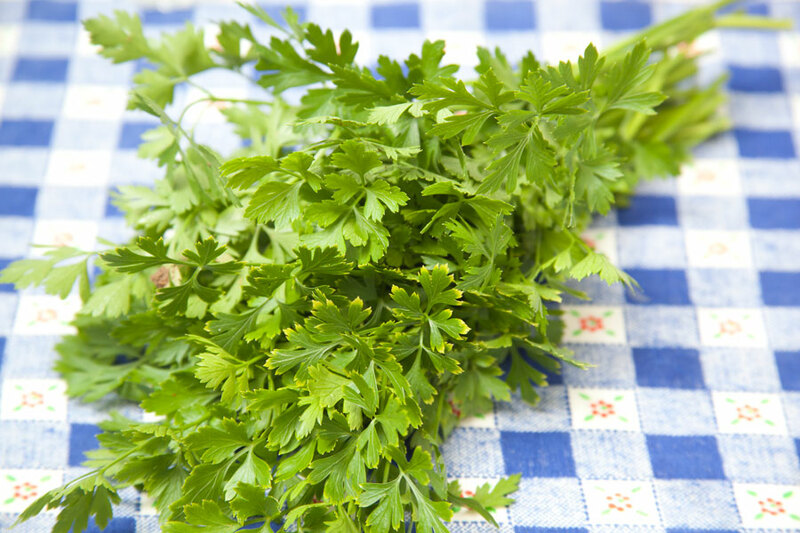 A series of 18 inkjet photographs documented the changes occurred in the herbs during the 3 months residence. Most of the herbs dried but some grew again as a result of the humidity of the area. The book-object, placed inside a cabinet file drawer emanated a combination of changing in time herbal smells. Part of the concept of Book of Smells is to build an herbal garden open for town use in the residence space. 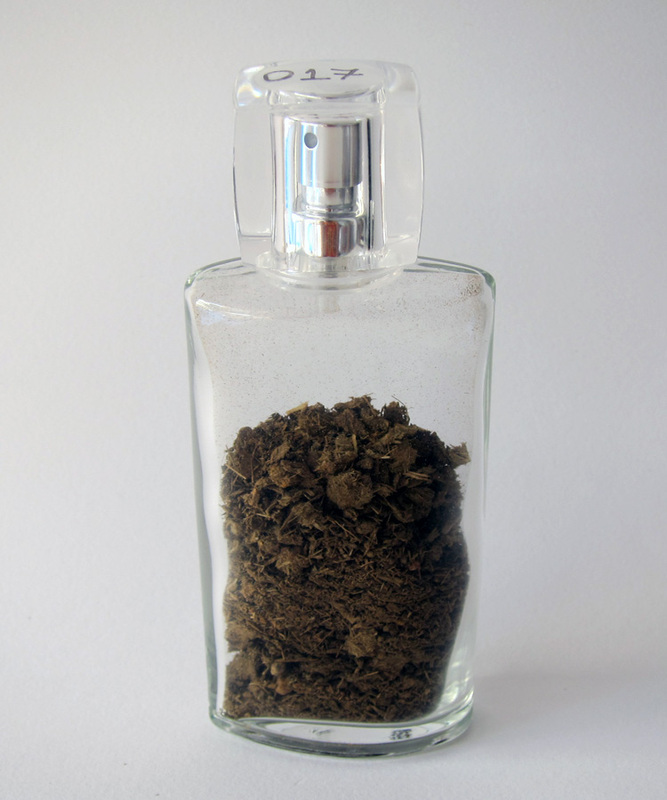 Smell of Wet Earth produced by the artist in collaboration with Givaudan do Brasil. 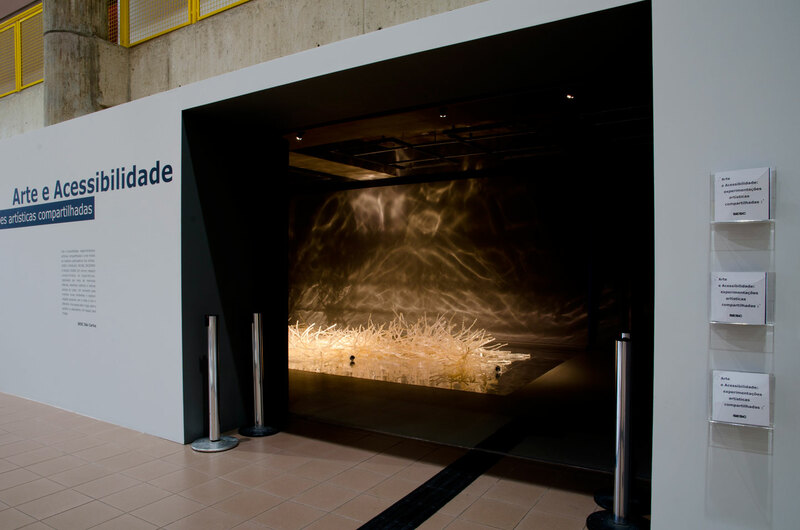 Smell of Hot Sun, an original smell produced by the artist in collaboration with Givaudan do Brasil.